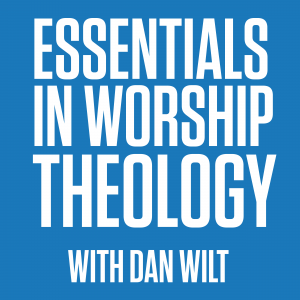 The Essentials In Worship Theology module, taught by Dan Wilt, M.Min. 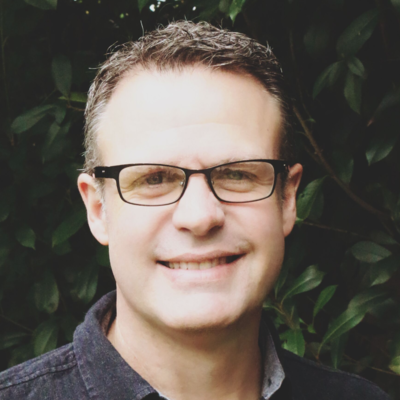 unpacks “essential” ideas that every Christian (and especially leader) should explore. You’ll examine the mystery of worship related to the nature of God, the nature of human beings, and the nature of biblical worship. Essentials In Worship Theology is a life-changing course for all worship leaders, worshipers, pastors and worship ministry members.